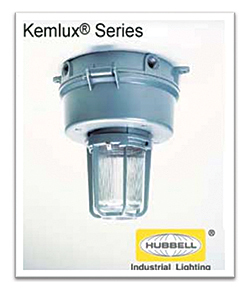 Kemlux III Series A and B tanks offer medium based HID lamps from 35W to 175W in high pressure sodium and pulse start metal halide options. The A tank is comprised of 5.5-inch optical thread; B tank is comprised of 8-inch optical thread. Both tanks offer a variety of optic choices.